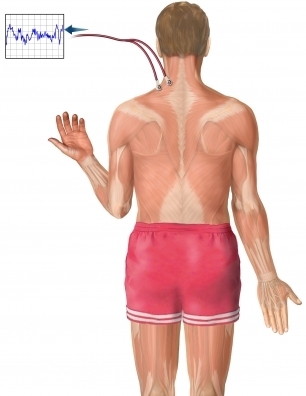 Electromyography (EMG). Johns Hopkins Medicine website. Available at: http://www.hopkinsmedicine.org/healthlibrary/test%5Fprocedures/neurological/electromyography%5Femg%5F92,P07656. Accessed June 12, 2018.